Direction: From Warrenton, Rt. US 29 to US 17 (Opal). Left on 17 toward Fredericksburg. Go approx. 15 miles to right on to Summerduck Road. Property is approx. 1 mile on right (sign). 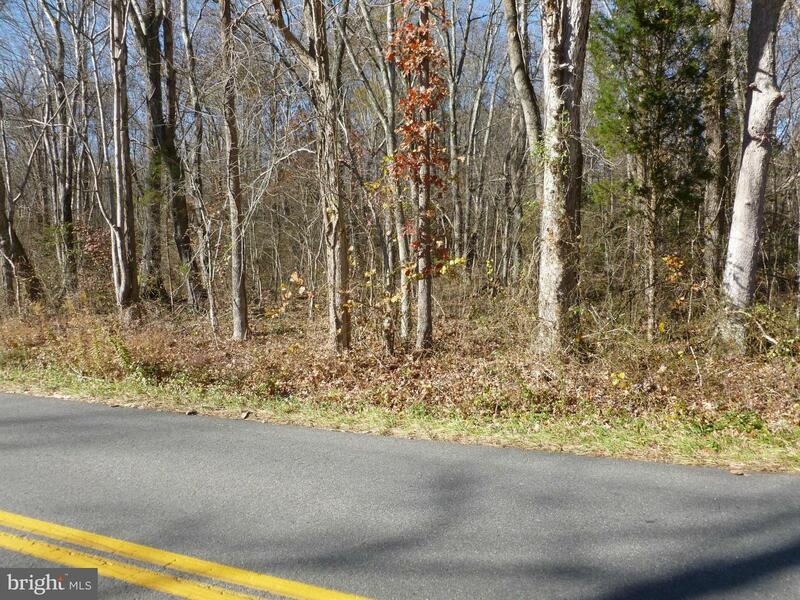 LISTING PROVIDED COURTESY OF Noel Schweitzer, Long & Foster Real Estate, Inc.
SUMERDUCK ROAD , Sumerduck VA 22742 is a Land, with 0 bedrooms which is for sale, it has 1,089,000 sqft, 1,089,000 sized lot, and 0 parking. 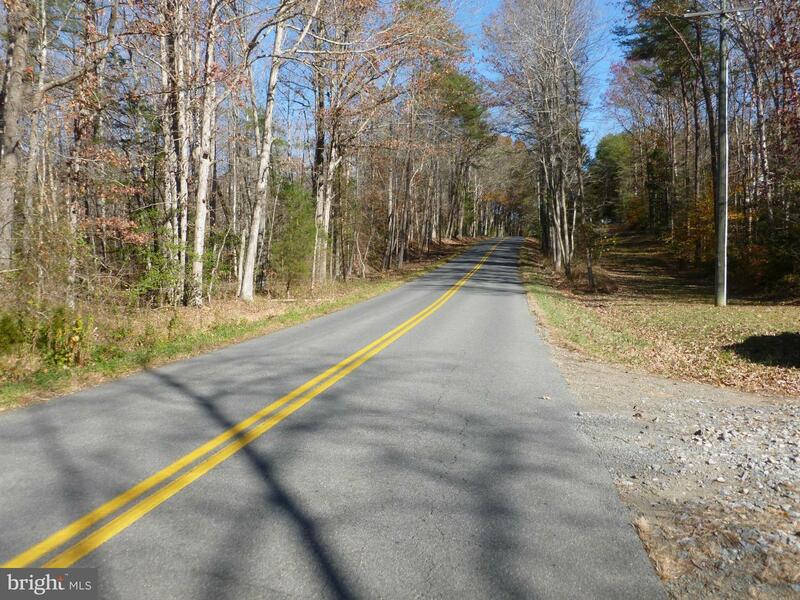 A comparable Land, has 0 bedrooms and 0 baths, it was built in and is located at SUMERDUCK ROAD SUMERDUCK VA 22742 and for sale by its owner at $ 220,000. 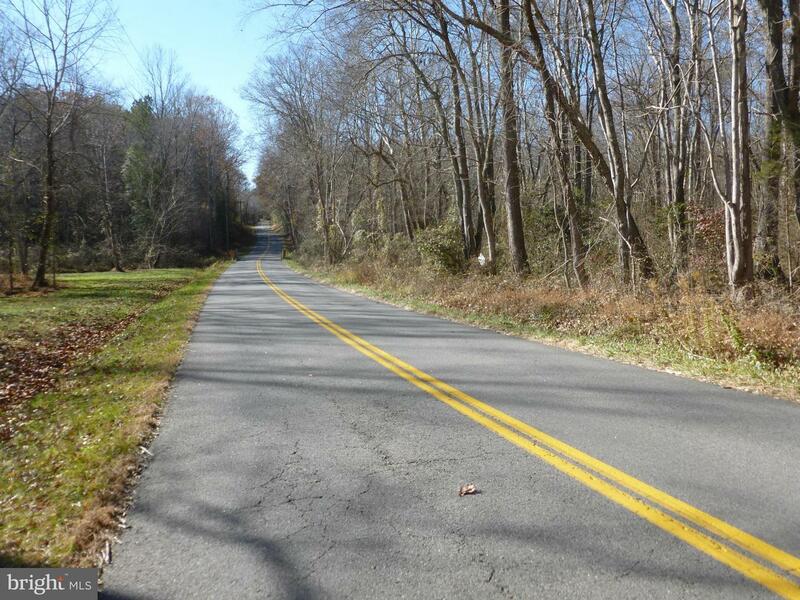 This home is located in the city of SUMERDUCK , in zip code 22742, this FAUQUIER County Land, it is in the NONE AVAILABLE Subdivision, and GOLDEN HILL ESTS are nearby neighborhoods.